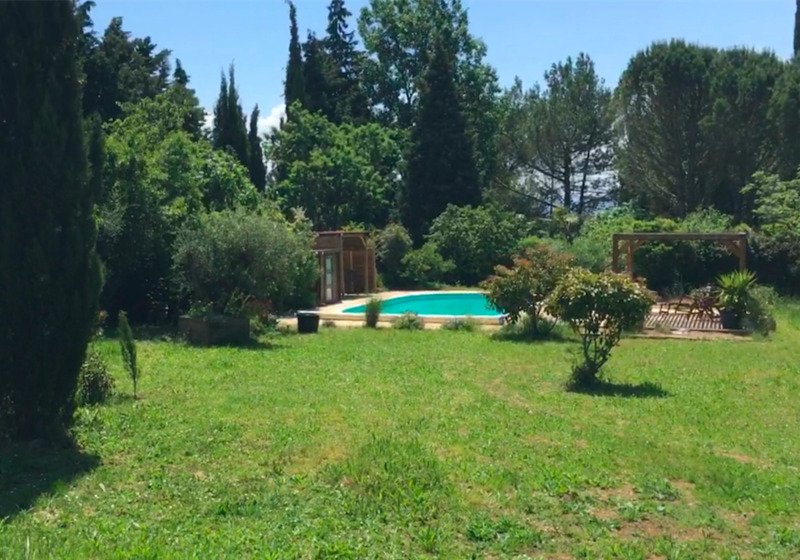 Located in a quiet neighboured with large enclosed south facing garden (2556m2) and pool. 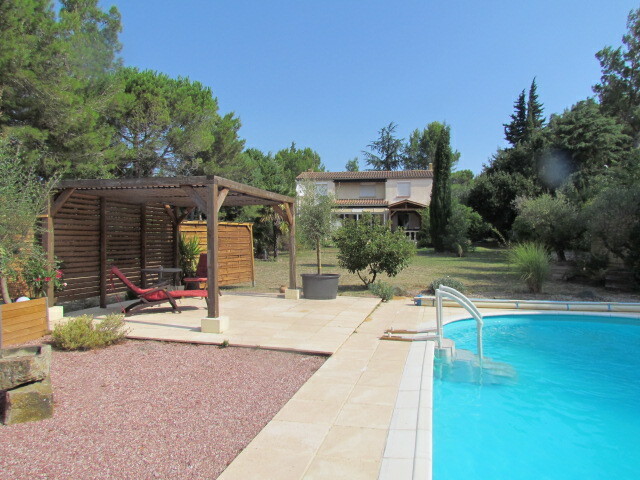 Minutes away from the local village with local amenities and less than 10 minutes to Carcassonne. 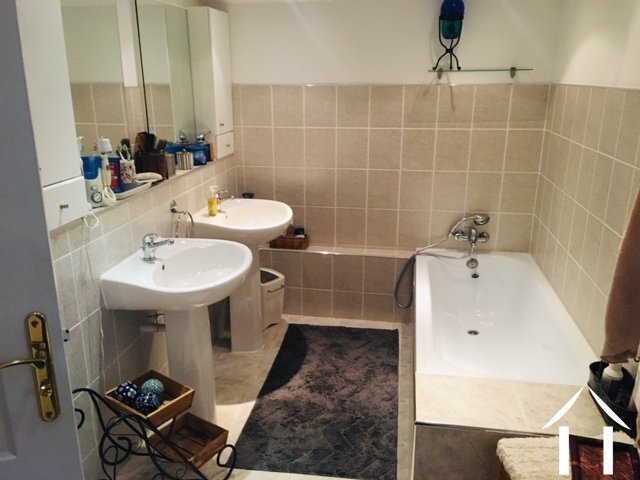 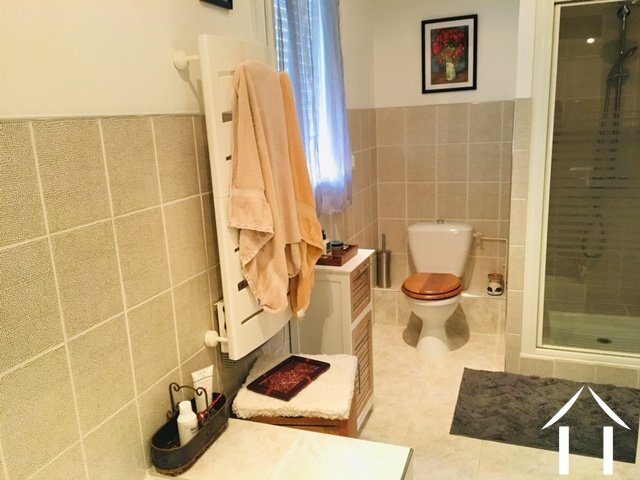 Ground Floor: Large open plan living space with reversible heating/air conditioning, kitchen, conservatory, WC, large utility space, intergral garage and workshop. 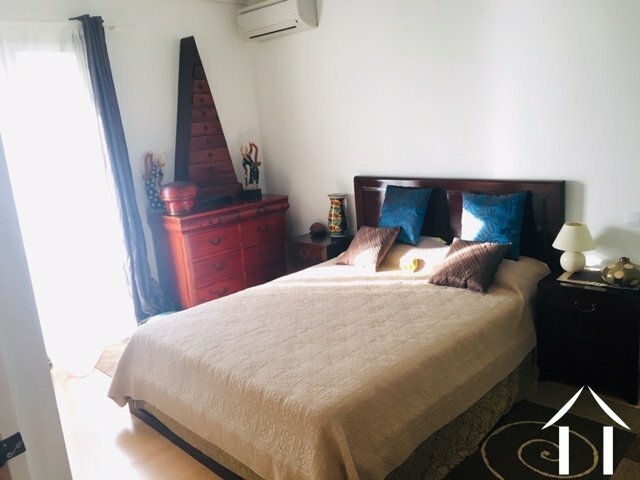 First Floor: Bedroom 1 with reversible heating and air conditioning, bedroom 2, bedroom 3 and large bathroom. Outside: Located in a quiet neighboured with large enclosed south facing garden (2556m2) with covered veranda, terrace and swimming pool with new pool liner and secure parking for several cars. 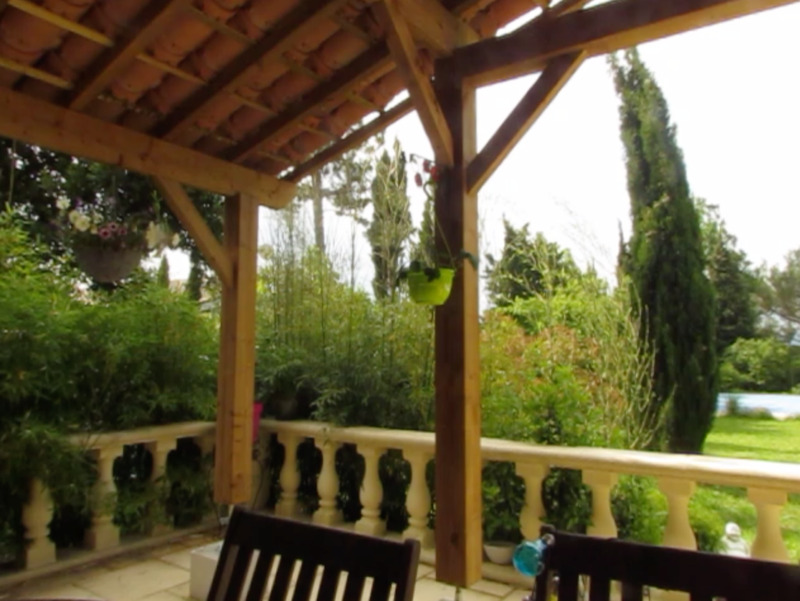 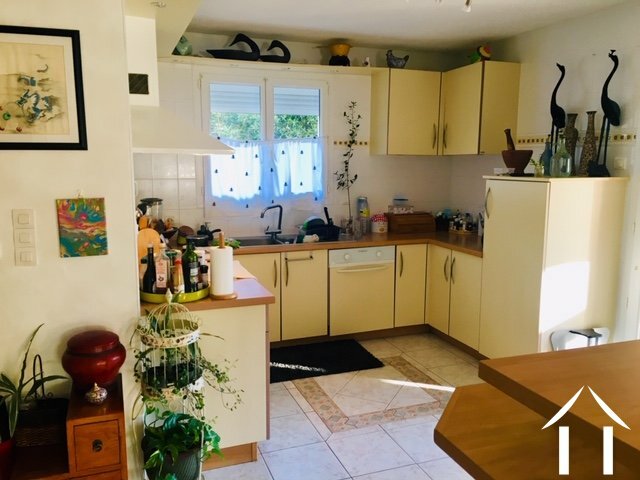 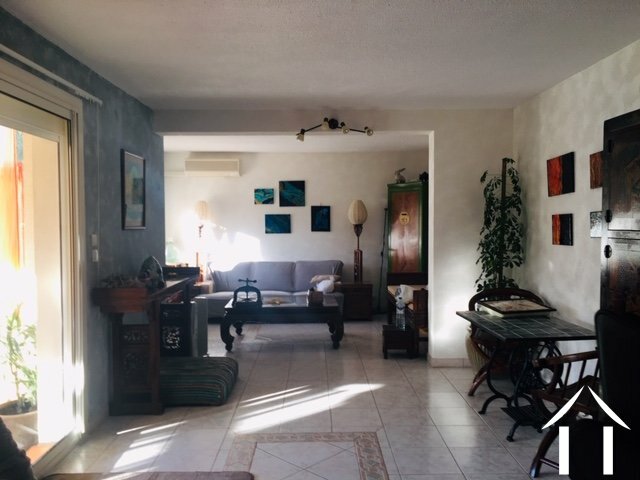 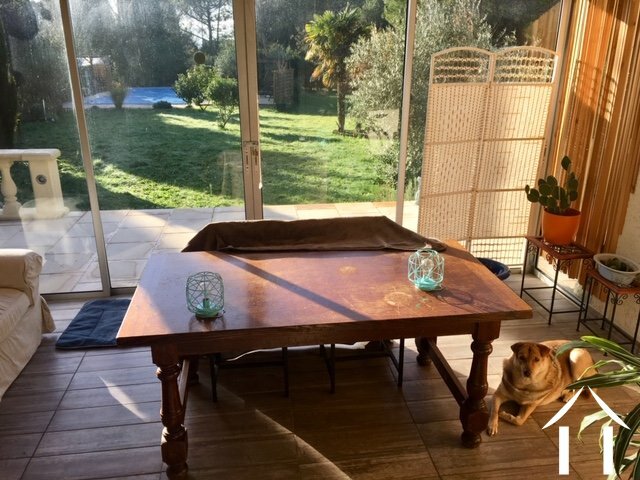 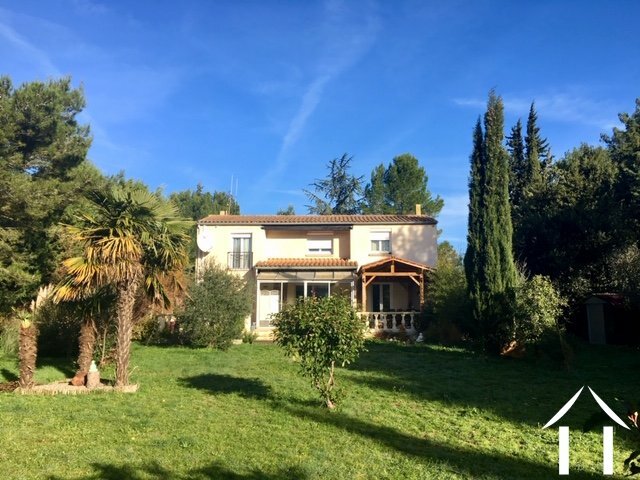 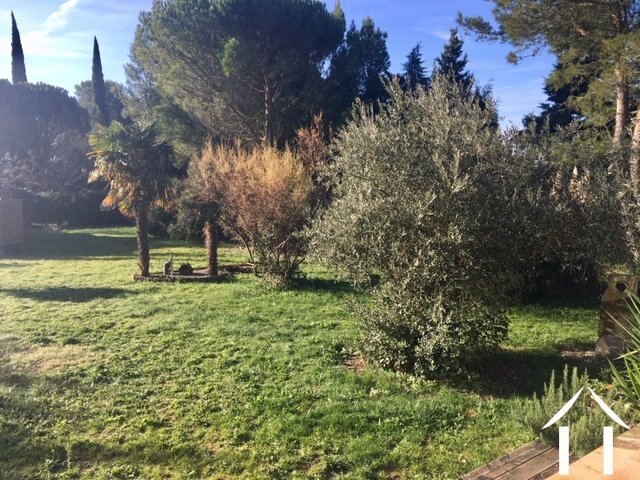 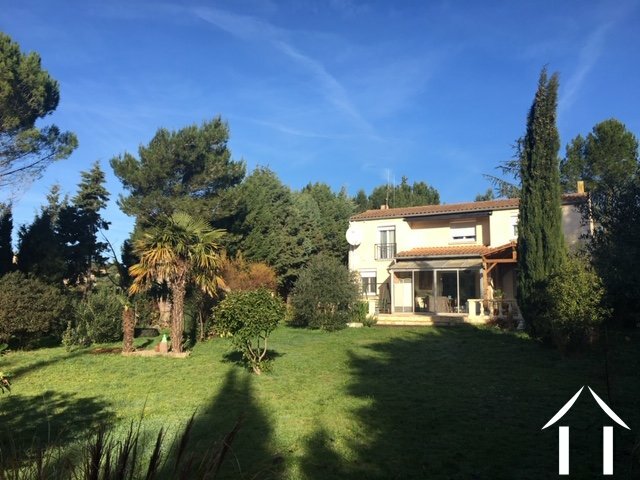 Location: minutes away from the local village with a bakery, shop, school and restaurant and less than 10 minutes to the shopping complexes in Carcassonne, 15 minutes to the airport, 10 minutes to the station and 1 hour to Toulouse.